Are Your Products Available to Shoppers? Untimely out of stocks cost companies billions of dollars every year. But Mobile Audits provide a direct line of sight into stores, so you can easily monitor on-shelf availability and safeguard against stockouts, losing fewer sales and customers to rival brands. 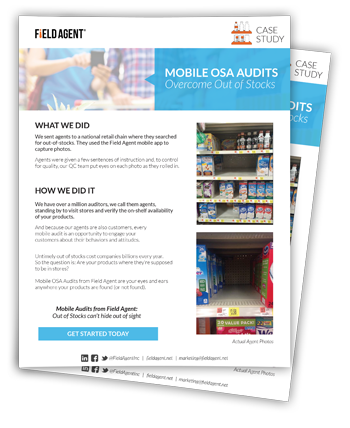 See how we used our Mobile Audit platform to go inside stores and identify costly out of stocks. A company's greatest fear: Purchase-minded shoppers are in stores and ready to buy, but your products are out of stock. 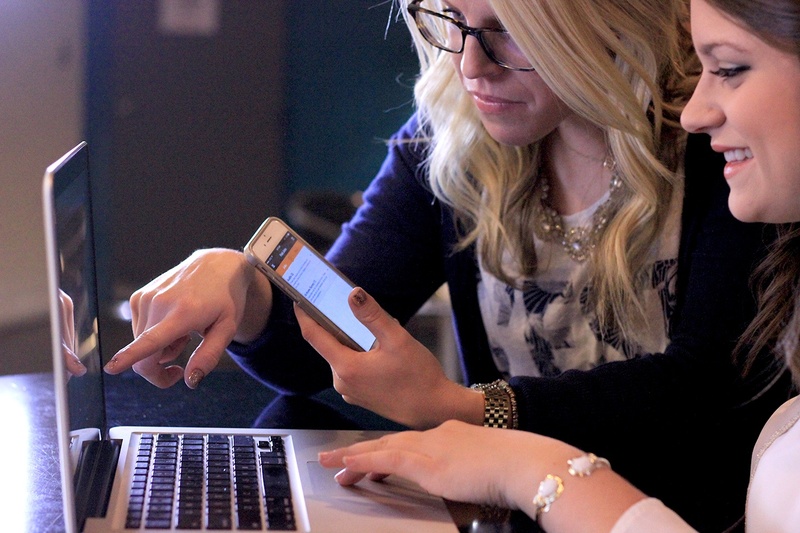 Field Agent crowdsources smartphones to provide a direct line of sight into stores throughout the country. The fear is gone, because out of stocks can no longer hide.